Mauricio Marrone, a lawmaker of Italy’s Piedmont Regional Council, stated that the majority of the Italians support recognition of the self-proclaimed people’s republics of Donetsk and Lugansk (DPR and LPR) in Ukraine’s southeast. 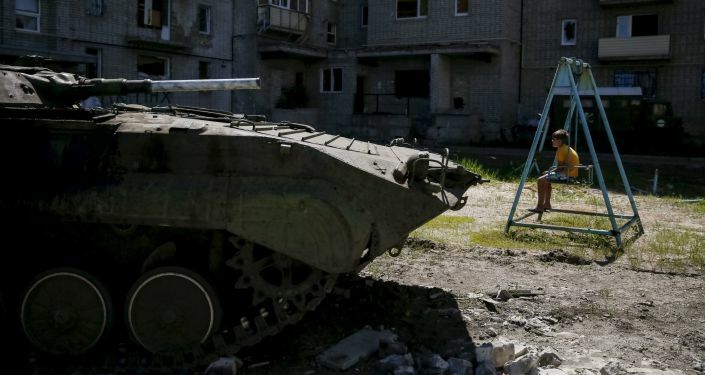 LUGANSK (Sputnik) — Mauricio Marrone, a lawmaker of Italy’s Piedmont Regional Council, said Thursday that half of his colleagues supported recognition of the self-proclaimed people’s republics of Donetsk and Lugansk (DPR and LPR) in Ukraine’s southeast. “There are regional parliaments in Italy and half of [Piedmont Regional Council] members voted in favor of the recognition of the republics and against anti-Russian sanctions. And they [lawmakers] want to do the same on the international level in order to let everybody recognize the people’s republics of Donetsk and Lugansk,” Marrone said at a press conference in Lugansk. According to the lawmaker, most of the Italian nationals support recognition of LPR and DPR. “The majority of the Italians support recognition of the republics and state against the current situation. And the central Italian authorities cannot ignore this,” Marrone added. According to Marrone, a number of lawmakers in Piedmont consider it necessary to open LPR and DPR consulates in Italy, though it is possible to open only unofficial offices unless the republics are not recognized. “The opening of these [unofficial] consulates is now needed and necessary for the recognition,” the lawmaker stressed. 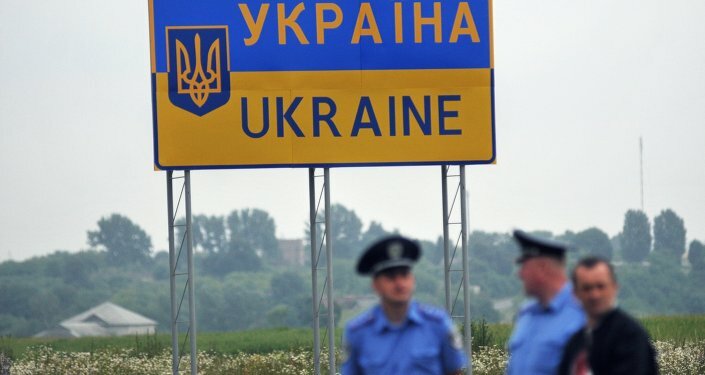 Kiev launched a special military operation in Ukraine’s southeast in April 2014, after local residents refused to recognize the new Ukrainian authorities, which came to power as a result of a coup. After independence referendums held in May 2014, the self-proclaimed Donetsk and Lugansk people’s republics were established. In February 2015, a peace agreement was signed between Ukraine’s conflicting sides in the Belarusian capital of Minsk, after talks of the Normandy Four countries, comprising Russia, Ukraine, France and Germany. The deal stipulates a full ceasefire, weapons withdrawal from the line of contact in eastern Ukraine, an all-for-all prisoner exchange and constitutional reforms, which would give a special status to the self-proclaimed Donetsk and Luhansk people’s republics.